We believe in safety for everyone. 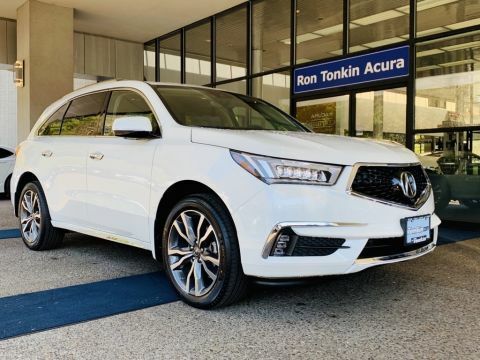 AcuraWatch, a suite of innovative safety and driver assistance technologies, is standard equipment on every grade of MDX. It's luxury, with peace of mind. 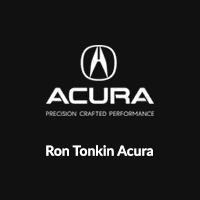 So you can confidently enjoy your drive. 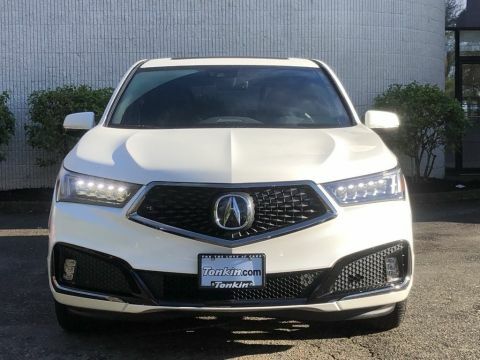 This includes the Collision Mitigation Braking System, Lane Keep Assist System, Adaptive Cruise Control and Road Departure Mitigation System. 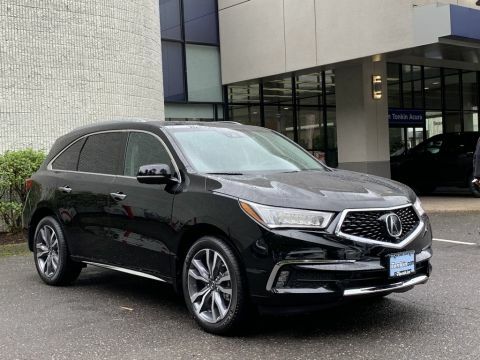 The MDX is no short of luxury with all trim levels having leather interior, power moonroof, heated seats, Bluetooth, Apple CarPlay and Android Auto. 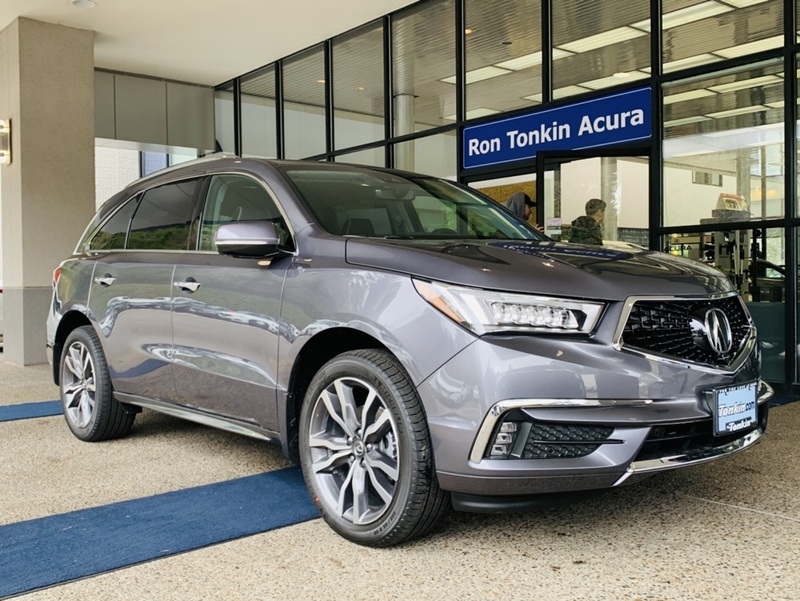 Advanced models will be equipped with perforated Milano premium leather with contrast stitching and accent piping, second row captians chairs with a center console making this a 6 passenger vehicle, the all new Active Damper system, roof rails, heated steering wheel.